When we hear the name Jesus mentioned, an overwhelming feeling of love and peace takes over. In Christian music and non-Christian forms of music the mention of Jesus brings warmth and signifies love and joy that comes forth through forgiveness. This article brings to life an epic list of Christian songs about Jesus that bring you closer to God. listen to Christian songs that offer a message through Jesus. Aside from Christian forms of music, the word Jesus has been used in various genres of music, both mainstream and non mainstream. Every individual’s belief and understanding in regard with Jesus as God and Savior varies. Songwriters have expressed their understanding of Jesus in different ways through Christian songs. Songs about Jesus leave listeners in a peaceful state of mind. It’s the impactful lyrics in Jesus songs that make it easy for listeners to reflect on their lives. Individuals that find it difficult to forgive others are able to forgive from the heart when they find true meaning in words spoken in Christian songs about Jesus. A change in heart brings you closer to God. Jesus was sent down by God our Father to take upon himself the sins of the world. Like each one of us, Jesus was vulnerable. 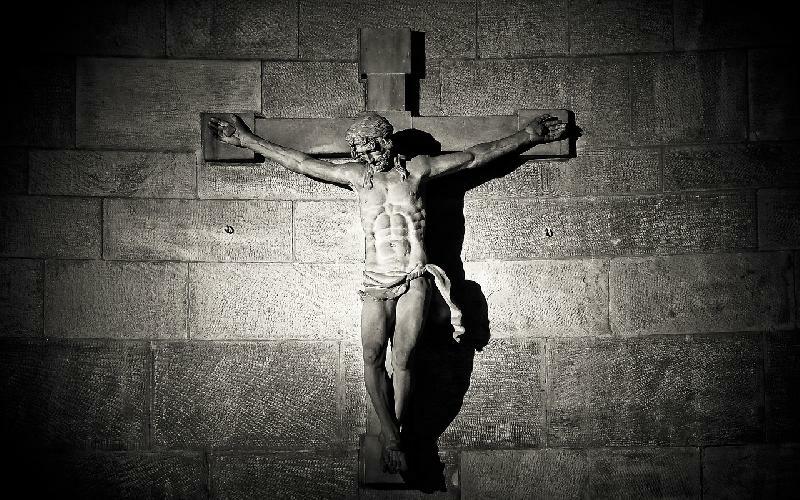 Jesus could have saved himself if he wanted to, however, his suffering, pain and death on the cross was for mankind. The risen Lord Jesus dwells in each one of us, through the Holy Spirit. When we listen to songs about Jesus, we are able to see things in new perspective. The inspirational messages in Jesus songs give confidence and self belief. It’s the Holy Spirit that brings us closer to God. When the heart is filled with the love of Jesus everything is possible. God makes a way every time…where there seems to be no Way. The lines below showcase a list of the best Christian songs. This is awesome... How do I bookmark this page? Thank you, actually, i also don't know to bookmark okay I will see and tell you. Honestly speaking, mate, I am not used to hearing much of English songs. However, I downloaded a few after reading these titles and they were indeed amazing. I mean, you know, it really takes to closer to God. You understand what God is and where we are in life. How we behave with other people and what we should actually be doing. So lovely to read. Thanks a million for this. And does it need a mention that I am going to download a few more of them ?? Thank you so much. I am glad you enjoyed reading my article. Great study on the songs on Jesus. Congrats.